Equivalent Parts are functionally similar to the original and competitively priced against the market. And when installed by a qualified Konecranes field service representative, they are backed by our quality programs and certain warranty conditions. 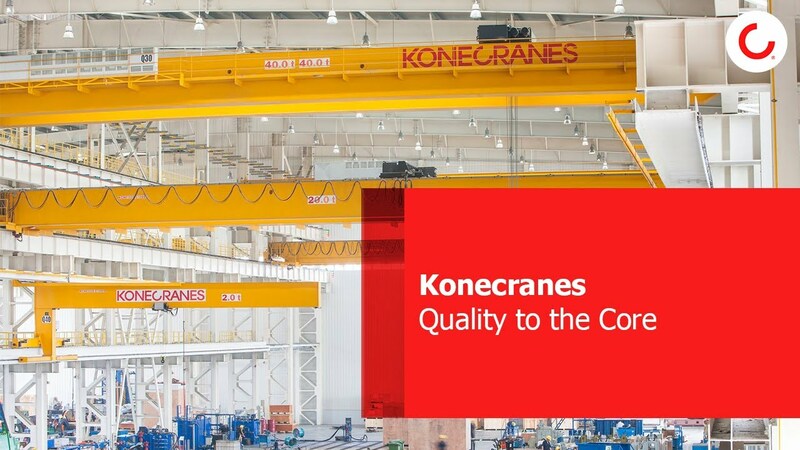 Equivalent Parts by Konecranes may include manufactured, re-engineered or original parts, depending on the best arrangement for you and your crane. Contact Konecranes for a quote on the parts you need.